Team India will clash with arch-rivals Pakistan on September 19. The 14th edition of Asia Cup will be played in UAE in September 2018. This edition of the tournament will be 50 overs per side affair and UAE will host the tournament after 1984 and 1995. The matches will be played at the Dubai International Cricket Stadium and Sheikh Zayed stadium in Abu Dhabi. The participating teams are India, Pakistan, Sri Lanka, Bangladesh, Afghanistan and a qualifier team that will come from the Asia Cup qualifiers. The teams participating in the Asia Cup qualifiers are Hong Kong, Malaysia, Nepal, Oman, Singapore and the United Arab Emirates. 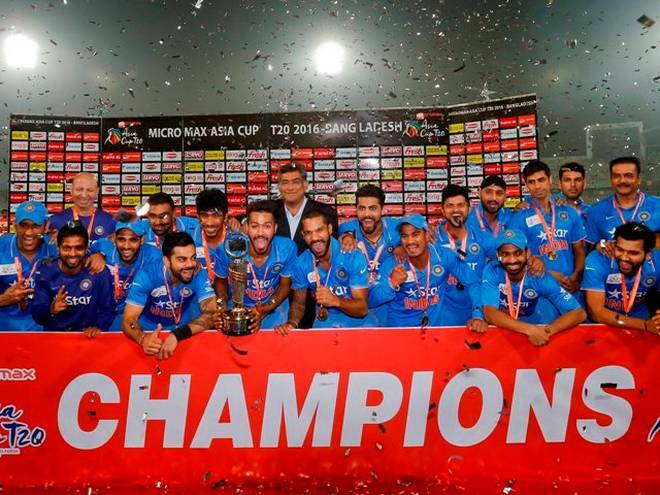 India is the defending champions of the Asia Cup having won the 2016 edition in Bangladesh, which was 20 overs per side tournament. Team India is also supposed to play two matches in two days in the tournament according to the official schedule. They will play a match against the qualifier team on September 18 and then will face arch-rivals Pakistan on September 19. 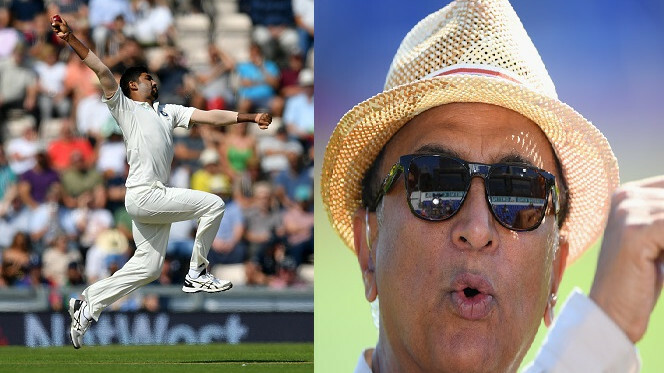 With one of the most mouth-watering clashes between the rivals, who could play each other thrice in the same tournament, given both India and Pakistan reach the finals; Team India will be eager to send in a formidable team. Therefore here is the most likely Team India squad for the Asia Cup 2018. 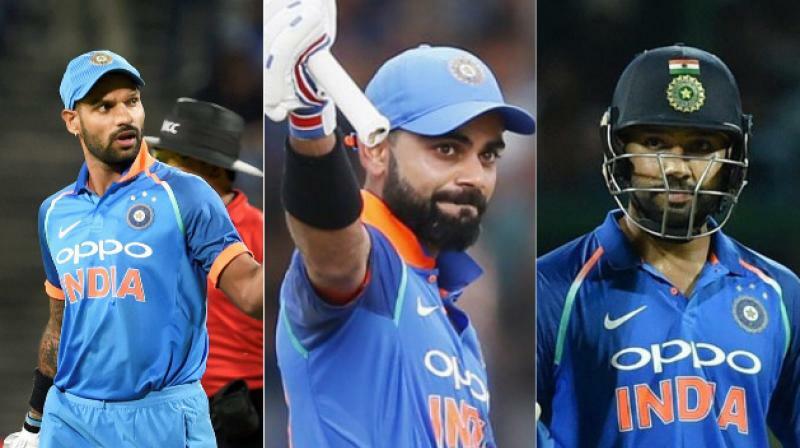 The opening combination of Shikhar Dhawan and Rohit Sharma might continue to do wonders for the team in the Asia Cup as well. Both are one of the most premier opening combinations in the limited overs today. 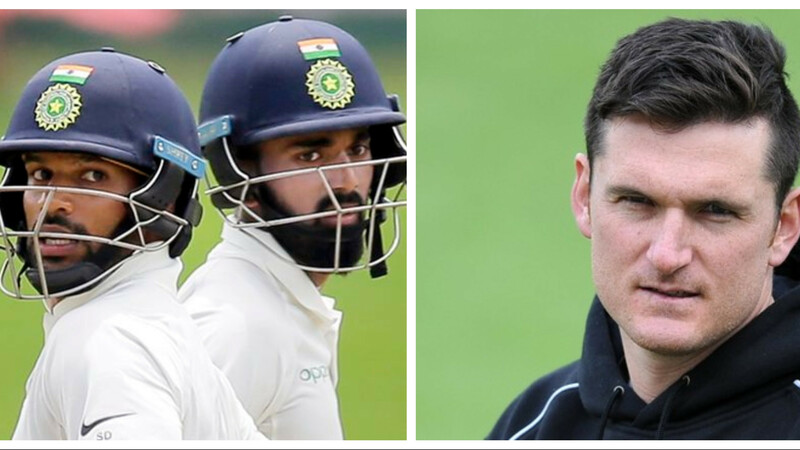 India’s no.4 conundrum might be solved by the presence of KL Rahul, while the no.3 spot might be occupied by Indian captain Virat Kohli. 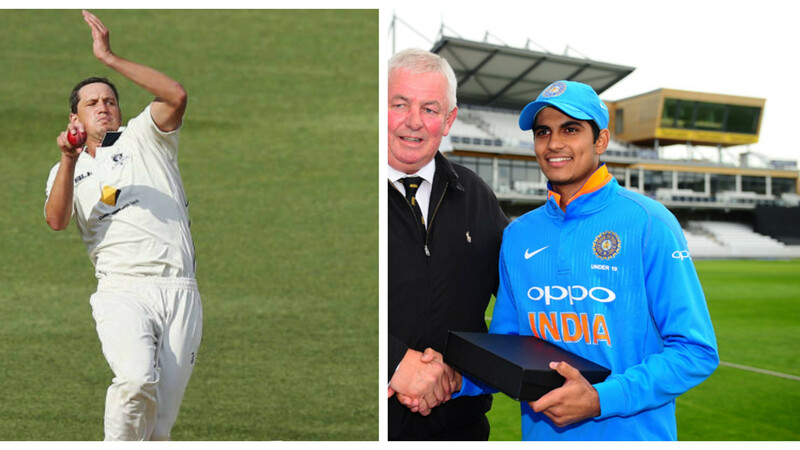 There is a high chance that Manish Pandey might be rewarded with a recall in the team after his brilliant showing in the quadrangular series, in which he led the India B team to the win and remained not out throughout the innings. 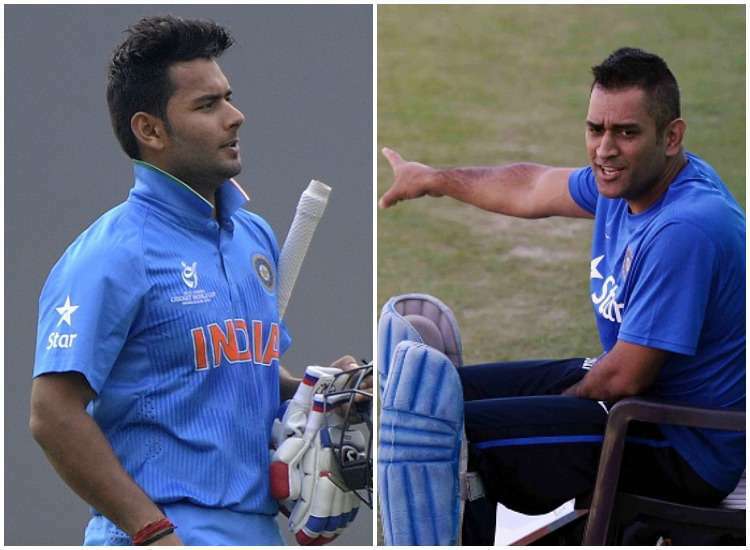 MS Dhoni and Rishabh Pant might be in line for the finisher’s job, with Dhoni donning the gloves behind the stumps. There is also a very high probability of Krunal Pandya making it into the team as the third spinner in the squad along with Kuldeep Yadav and Yuzvendra Chahal. He might play the all-rounder’s role along with his brother Hardik Pandya. 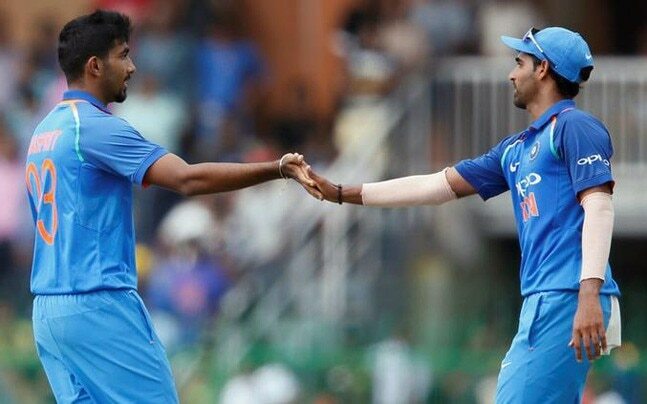 The fast bowling duties might be shared by a fit-again Bhuvneshwar Kumar and the usual suspects Jasprit Bumrah, and Umesh Yadav with Shardul Thakur as a backup.